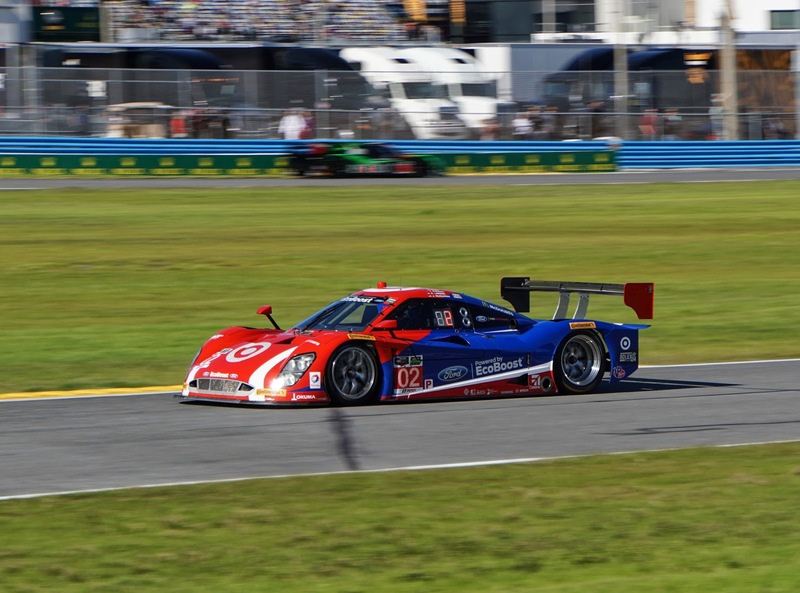 Daytona Rolex 24 Hour - Ford Wins! Shades of Big Things To Come? Ford vs Chevy in another classic battle in the Tudor United Sports Car Championship. This time Ford and Chip Ganassi w/ Felix Sabates team beat the ever popular #10 Konica Minolta Corvette of Wayne Taylor Racing. There is so much to cover, I will be doing so over the next few posts as I sort through my hundreds of photos that document the year's first race and an outstanding 3 days that I was there witness it. 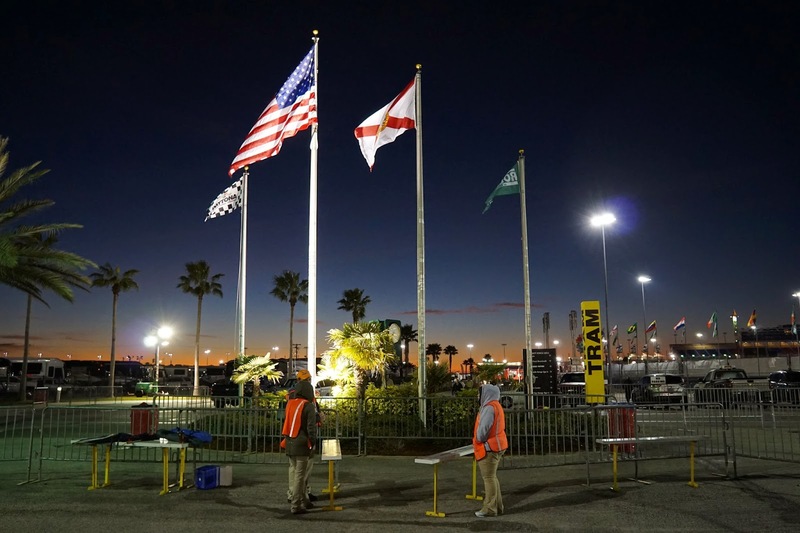 Back to Daytona- here's some nice pictures to start with and a link to the IMSA coverage of the race. From Down in the Fan Zone to Up in the Nose Bleed Zone, watch for my next post. Beautiful New Grandstand Seating- Oxygen Anyone? 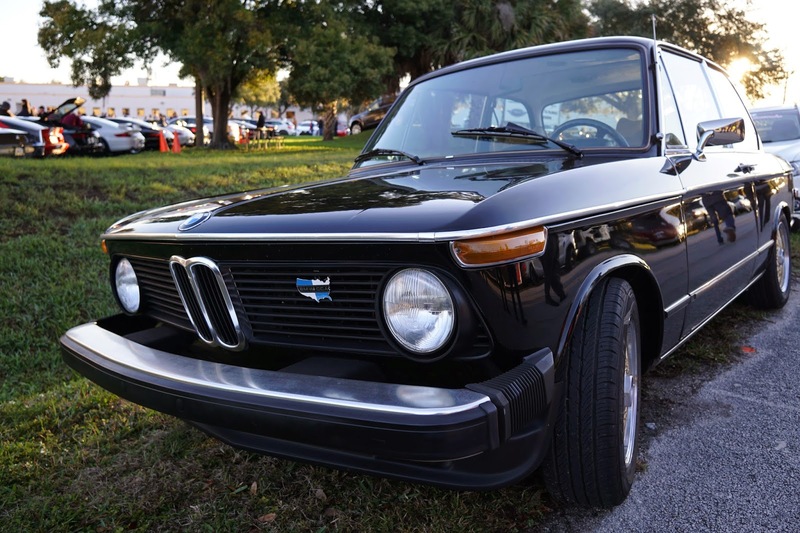 I have not paid tribute to BMW's in my post very often- I am a huge fan of the old BMW2002 (I owned a 1970 version) and the engineering is fine but I fell in love with all things Porsche after selling my BMW and never looked back, so it is with some apologizes that I bring you this post, Bimmer fans. 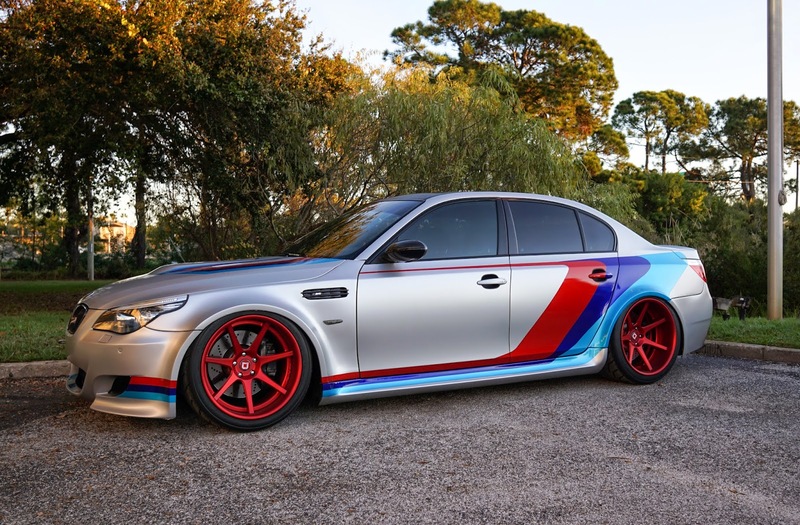 I will give BMW credit - they have one tough, scrappy racer in the Turner Motorsport Z4 shown in the attached video. I can't wait to photograph this car at Daytona in a few days. And it sounds as good as it looks! Turn up the volume! Click on the link below- think racing! 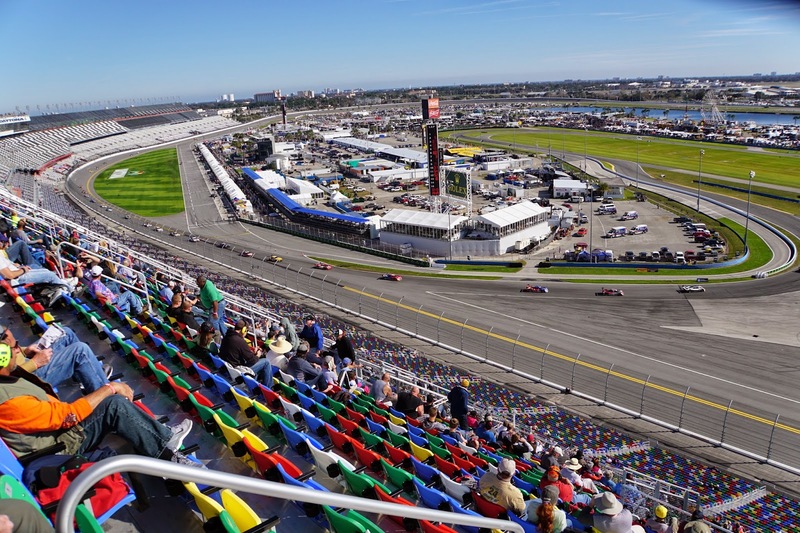 See you BMW fans at Daytona this weekend.